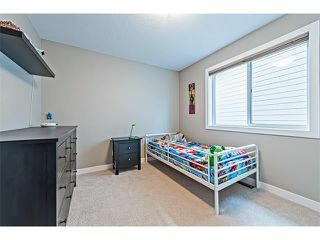 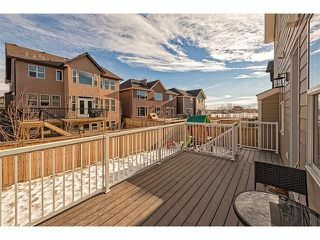 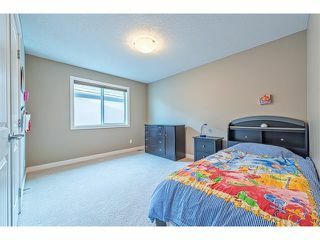 The ultimate family home boasting FOUR LARGE BEDROOMS, BONUS ROOM and LAUNDRY all on the upper floor, ultra-convenient. 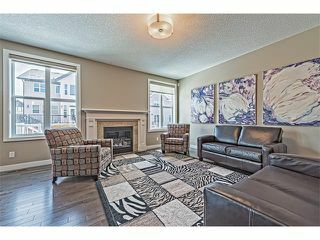 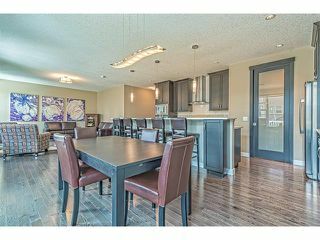 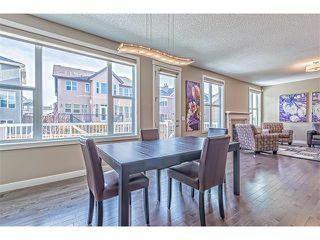 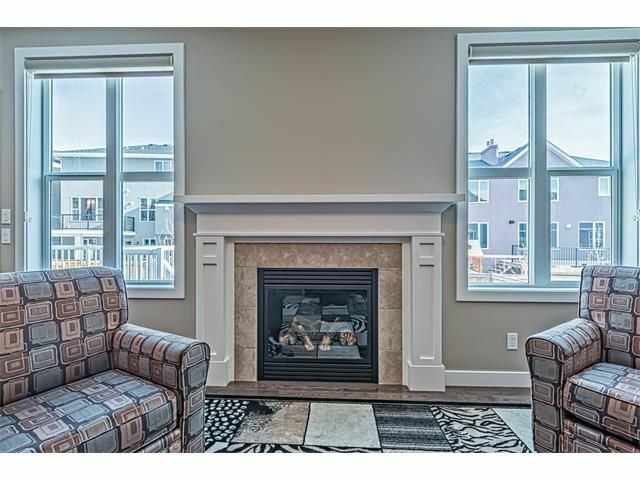 Main floor showcases, den with double glass doors, great room accented by a gas fireplace, enormous gourmet kitchen and eating nook. 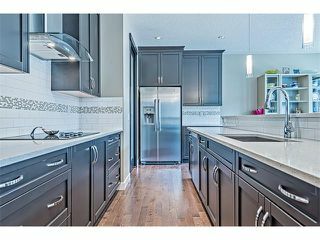 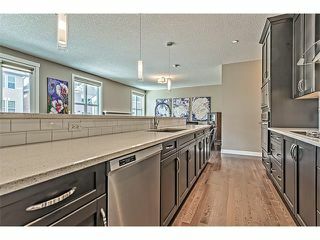 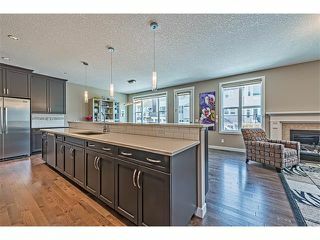 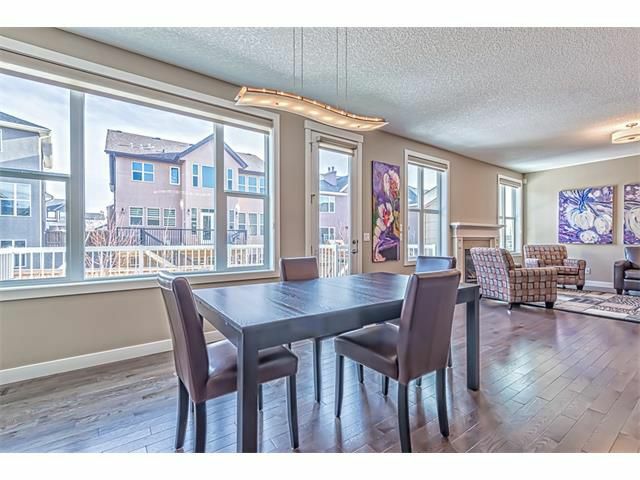 Kitchen boasts high end stainless steel appliances, tiled backsplash and walk through pantry in addition to a gigantic island with raised eating bar with room for numerous seats, the ultimate for entertaining. 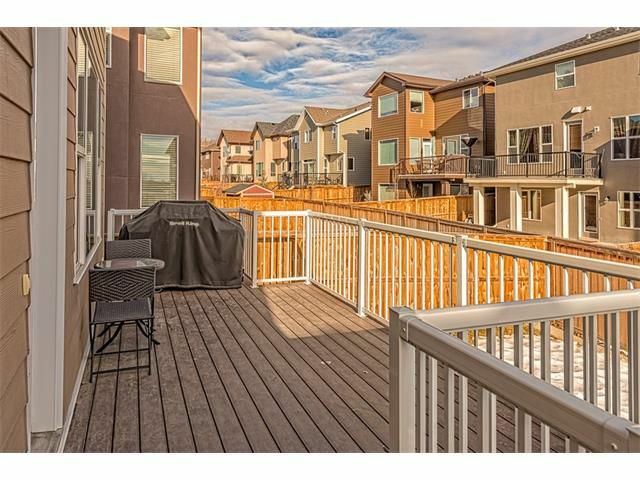 Eating nook has patio door leading to rear deck having stairs to fully landscaped and fenced yard. 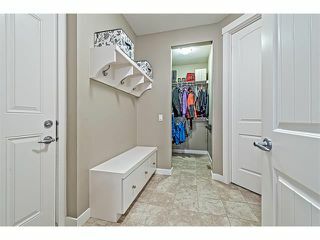 Mudroom is highlighted by a large closet and built-ins. 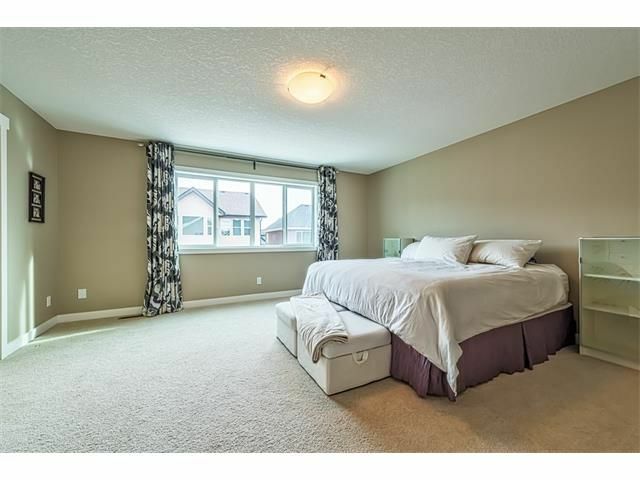 Upper bonus room has vaulted ceilings and builtin speakers. 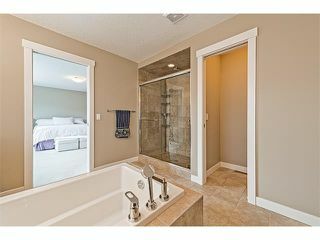 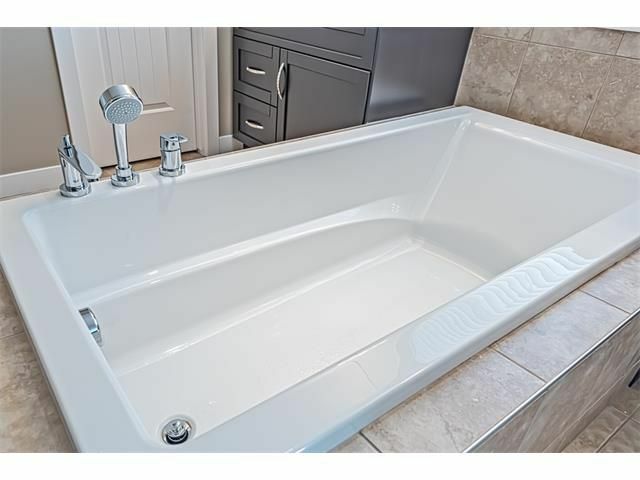 Huge master bedroom features lavish spa like ensuite with his and her sinks, soaker tub, oversized shower and walk-in closets. Unspoiled basement ready for your future choice development. Double attached front garage. 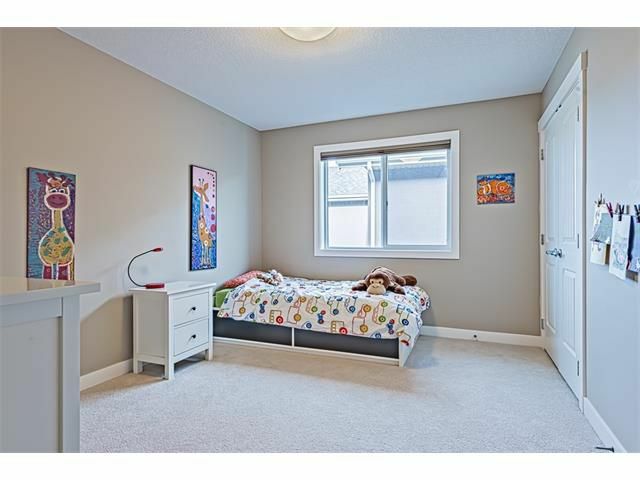 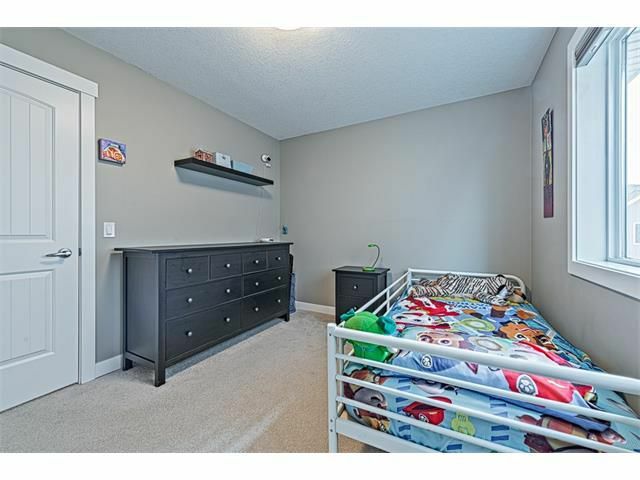 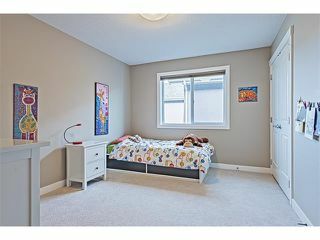 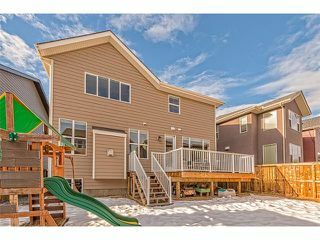 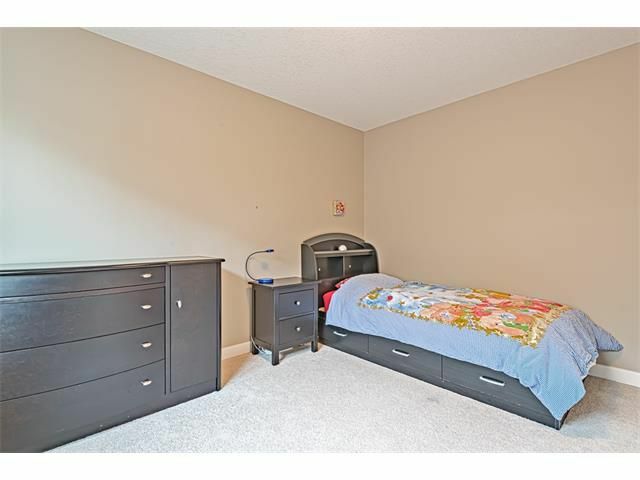 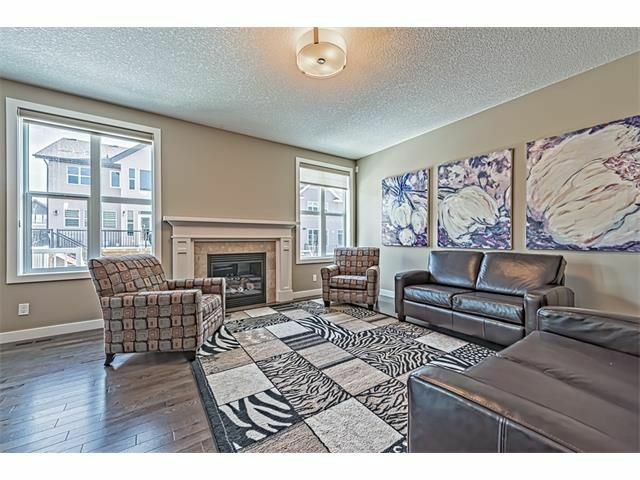 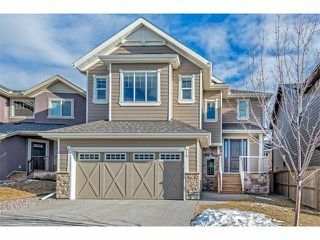 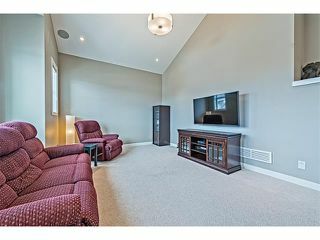 Stunning executive upgraded home on a quiet family friendly street. 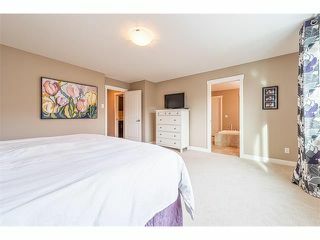 Click the multimedia icon for video. 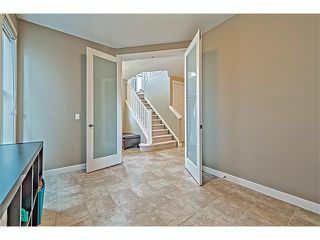 14 Rockford Road NW exterior front with double attached garage. Stunning open concept plan with gourmet kitchen. 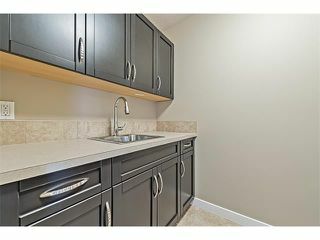 Sleek cabinets accented by high end stainless steel appliances. 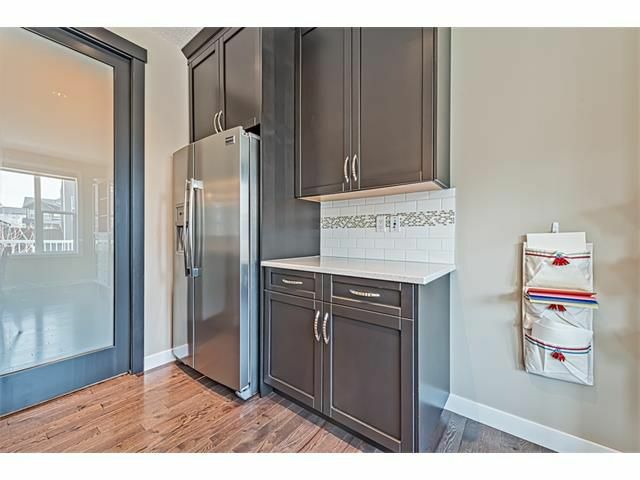 Kitchen with sliding glass door leading to walkthrough pantry. 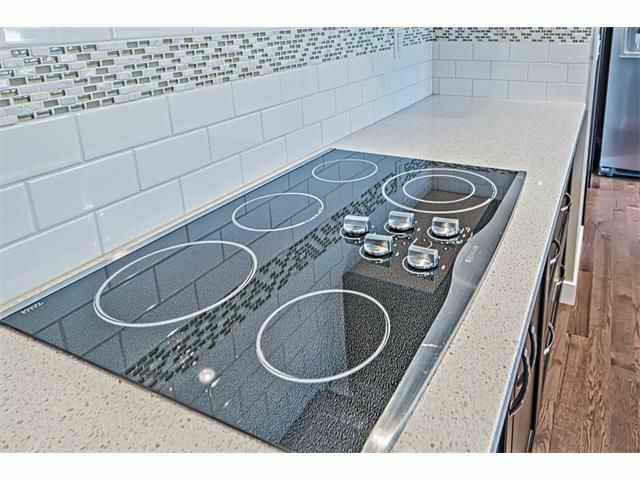 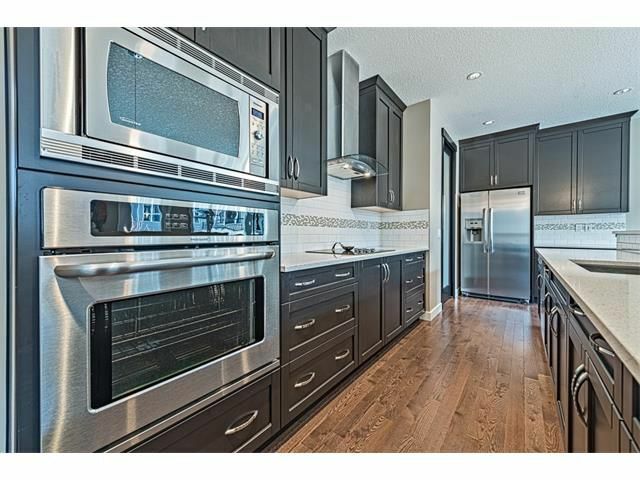 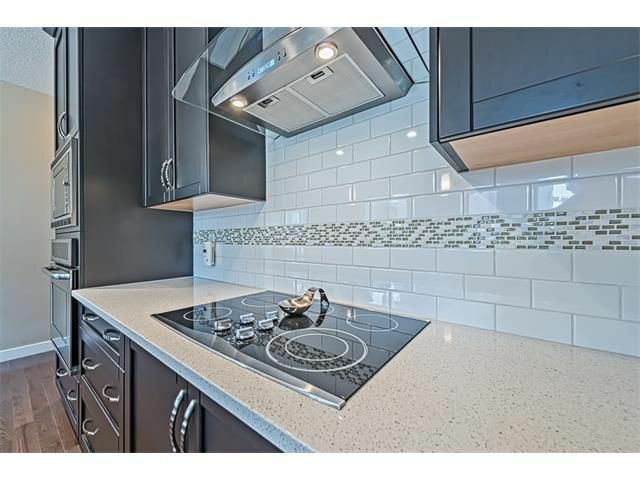 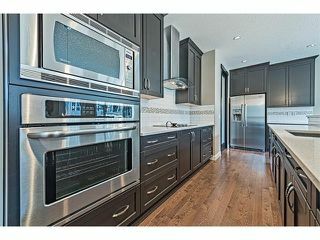 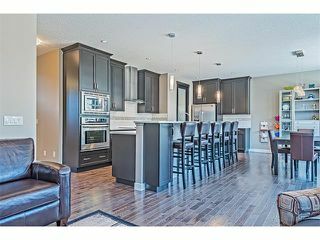 High end stainless steel appliances including built in microwave and oven. Open concept plan with amazing island with raised eating bar, ideal for entertaining. 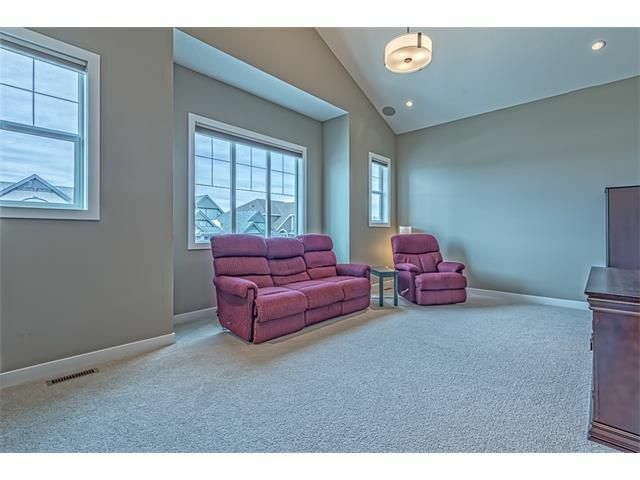 Open concept with loads of windows allowing for tons of natural light. 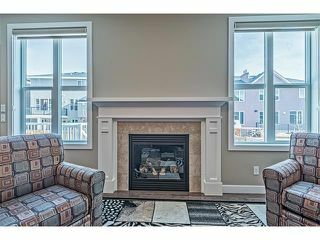 Mantle trimmed gas fireplace in Great room. 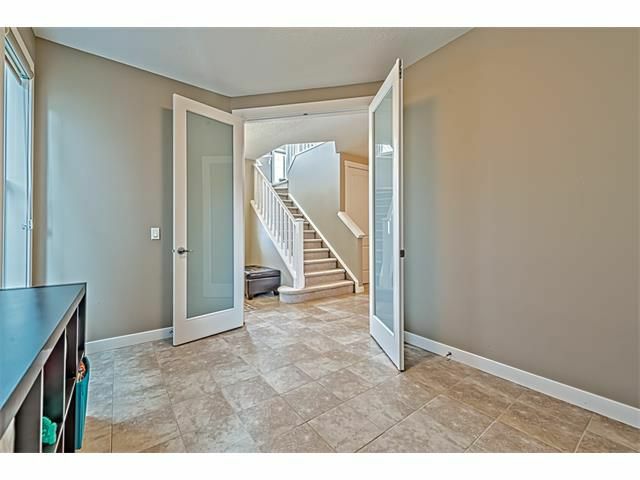 Main floor flex room with double glass doors leading to foyer. 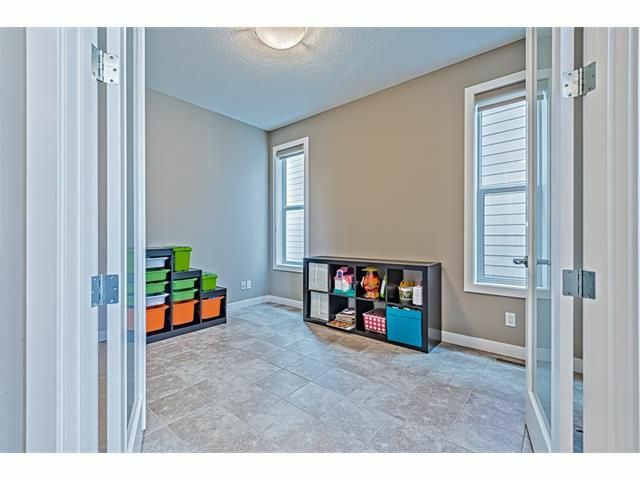 Mudroom with large closet, built-ins, and lockers, ideal for any family. 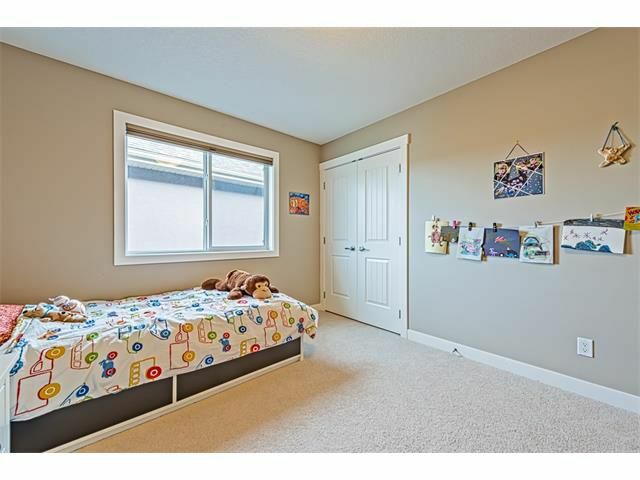 Bonus room with vaulted ceiling and built-in speakers. 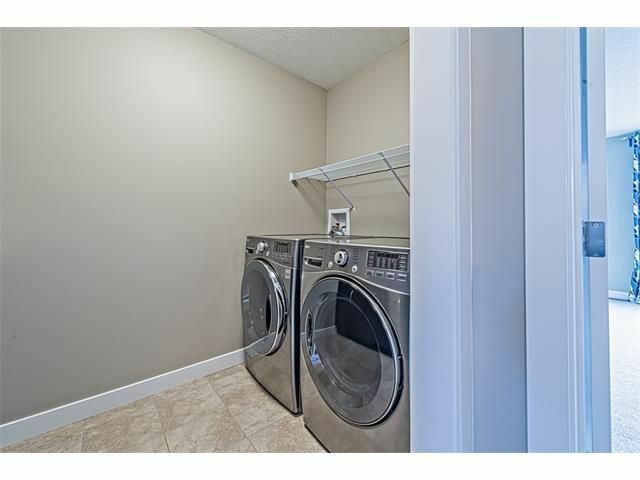 Upper level laundry room with sink and built-in cabinets. 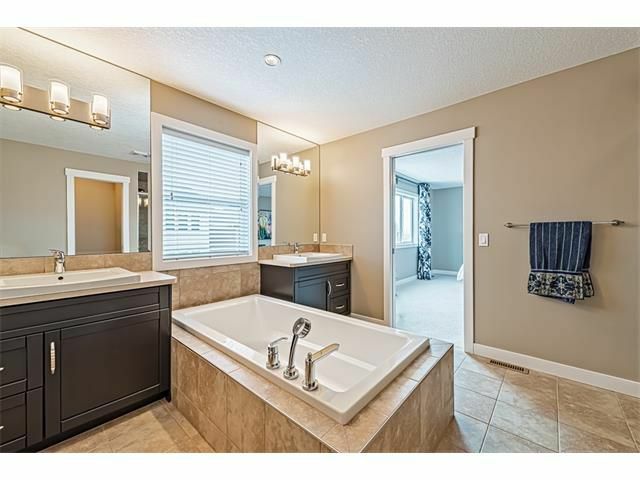 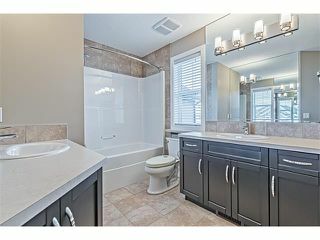 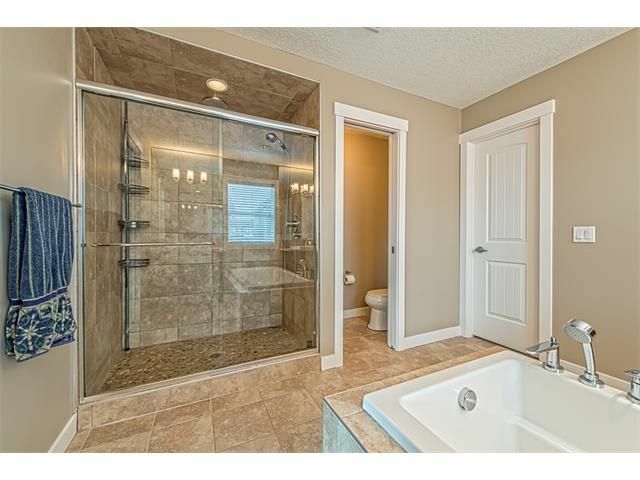 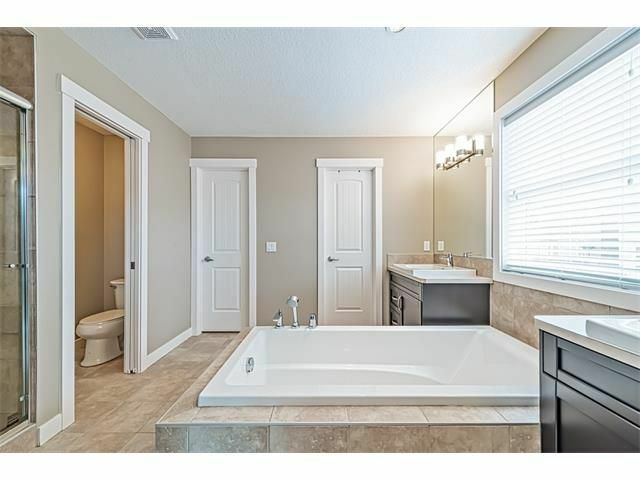 Spacious four piece upper floor main bathroom. 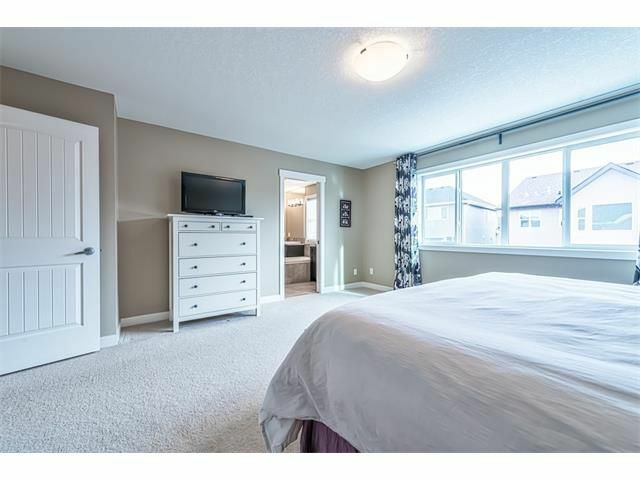 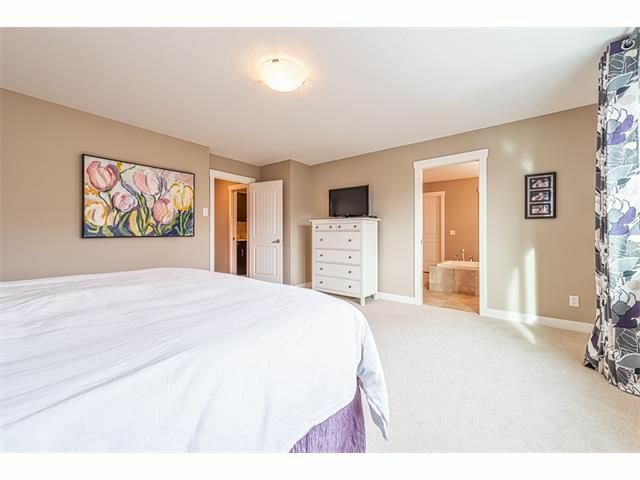 Master bedroom with huge picture window allowing for loads of natural light. Spa like master ensuite bathroom. 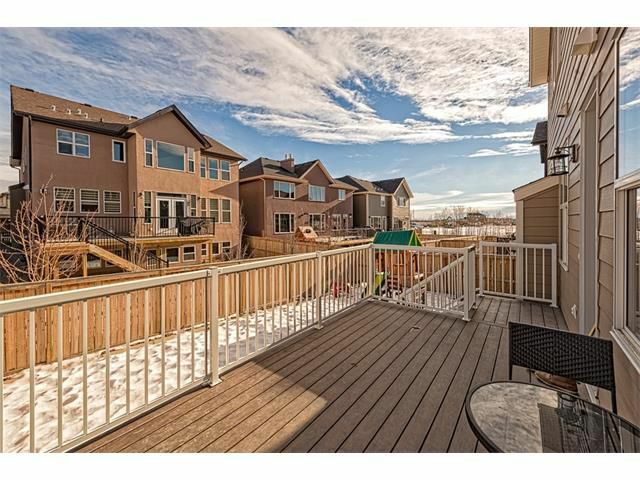 Exterior rear with deck having stairs to the landscaped and fenced backyard. 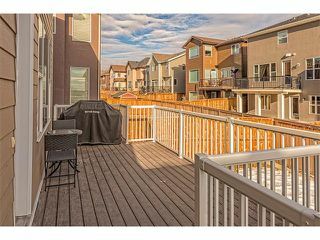 Large rear maintenance free deck.